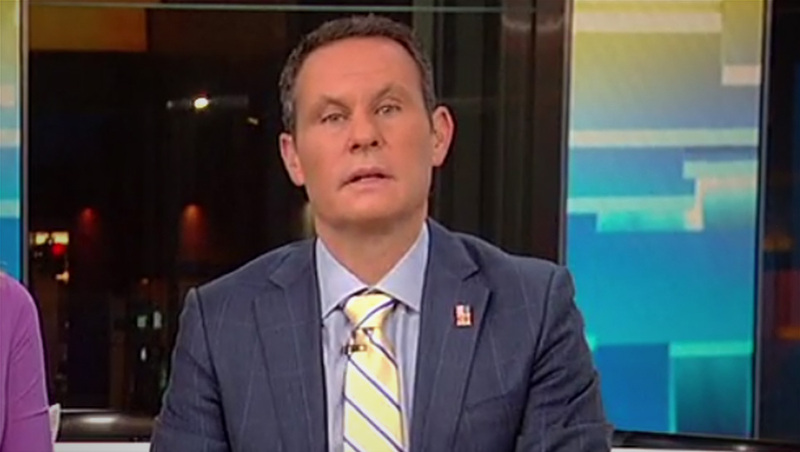 “Fox & Friends” co-host Brian Kilmeade stumbled over the pronunciation of Chinese president Xi Jinping’s name — but thankfully a Chinese-born Fox Business reporter was there to save him. On the Tuesday, Dec. 4, 2018, edition of “Fox & Friends,” Kimeade helmed a Fox Business branded segment with correspondent Susan Li. “Markets rose sharply Monday in reaction to the trade truce worked out over the weekended in a two and a half hour meeting with Chinese president …” read Kilmeade, before struggling to say Xi’s name, which was supposed to come at that point in the script. Li, who was on set and had her mic open, jumped in to correct him with the pronunciation of the name. “Yeah, that’s true too,” Kilmeade said sarcastically in response to her pronunciation help. Li, according to her bio, was born in Beijing and grew up in Canada. She speaks English fluently as well as Cantonese and Mandarin.